Jingyao Qi’s 6th grade class explored this question in their MYP (Middle Years Programme) unit, Travel and Cultural Heritage. They used the unit’s statement of inquiry – “Travel is a means of cultural transmission” – as a jumping-off point ­and researched the history, cultural background, and current importance of some of China’s most famous sites and monuments. Working in groups, students investigated the Forbidden City, Emperor Qin’s Terracotta Warriors, the Mogao Grottoes, and more, and presented their findings to their classmates in the role of travel guide. Throughout the project, Jingyao guided her students to examine the deeper meaning of travel. They studied the text “China is not a Museum,” which addresses the attitude common among foreigners that China is dominated by ancient sites and culture, like a museum exhibit. In reality, China is a mixture of tradition and modernity. Modernization coexists with ancient traditions and landmarks, which although very old, continue to play an integral role in the cultural identity of modern Chinese citizens. To further explore the topic, students also read a Chinese travelogue about a visit to Mount Tai, a sacred site in Chinese culture, and discussed how travel can affect an individual’s view of the world. Then, students wrote their own travelogue reflecting on the importance and meaning of their own previous travel experiences. The unit gave the 6th graders many opportunities to learn new terms and concepts and enrich their Chinese vocabulary. Chinese language learning was incorporated seamlessly, forming an organic part of the projects students were working on. 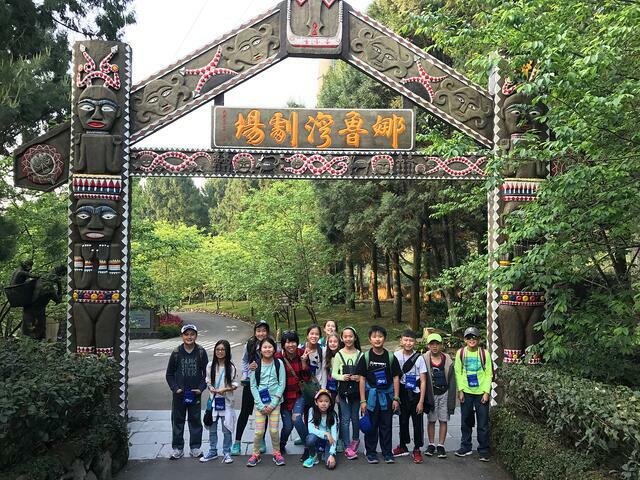 Jingyao was also encouraged that by the end of the unit, students knew that the meaning of travel is not just to check off sites in a guidebook. Instead, when travel is combined with preexisting knowledge and is approached with sincere curiosity, it can serve as a means of deeper cultural understanding that cannot be found in a textbook. This is a valuable insight that the 6th graders can take with them on their upcoming International Middle School exchange trips to China. More importantly, the ability to travel in a more thoughtful way is a skill they will have with them the rest of their lives, no matter where life takes them.